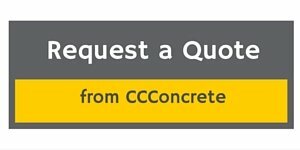 Cornerstone provided excellent professional service from beginning to end. Specs and estimate were thorough and accurate. The work was completed promptly and was of high quality. We appreciated the option of making payment online.